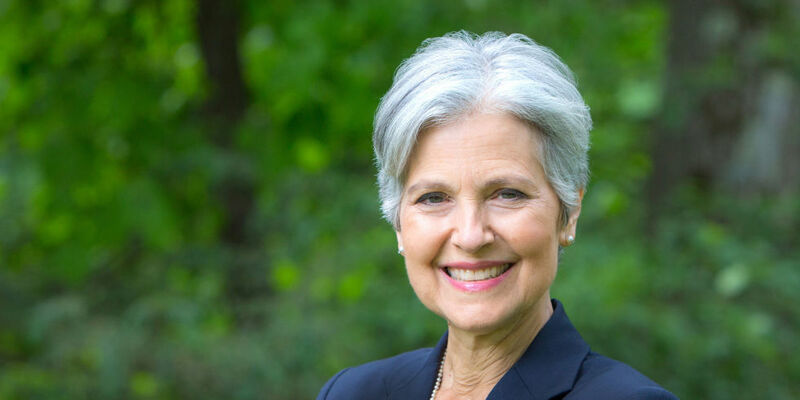 Congratulations to Dr. Jill Stein: Nominated by the Green Party. Dr. Jill Stein was Nominated by the Green Party yesterday and accepted today. Whether you support her or not, she still deserves to be congratulated for the achievement.